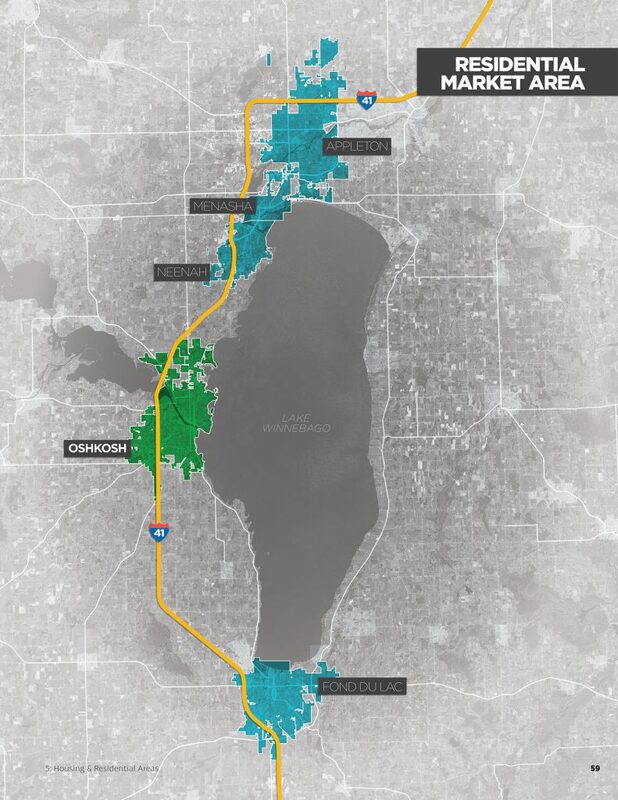 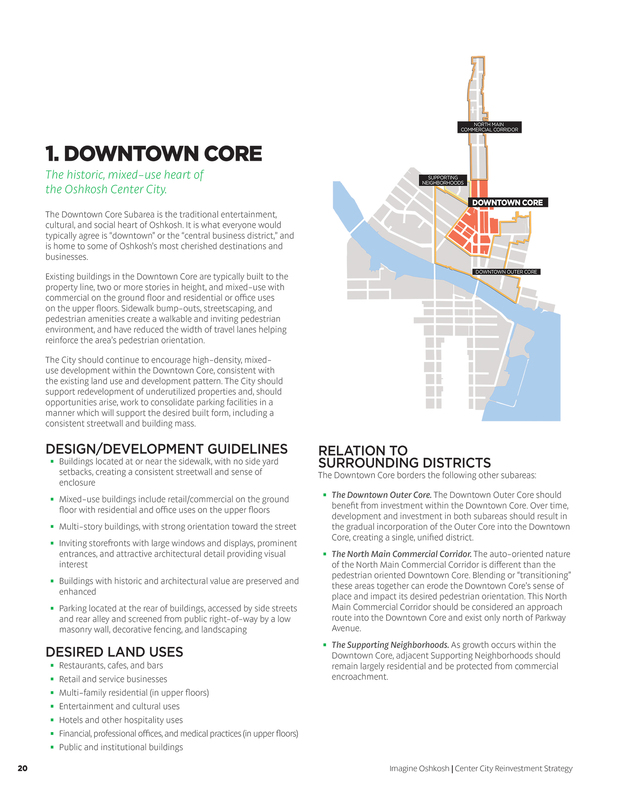 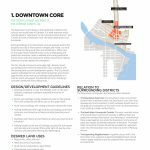 Imagine Oshkosh is the Center City Investment Strategy for Downtown Oshkosh and the surrounding areas. 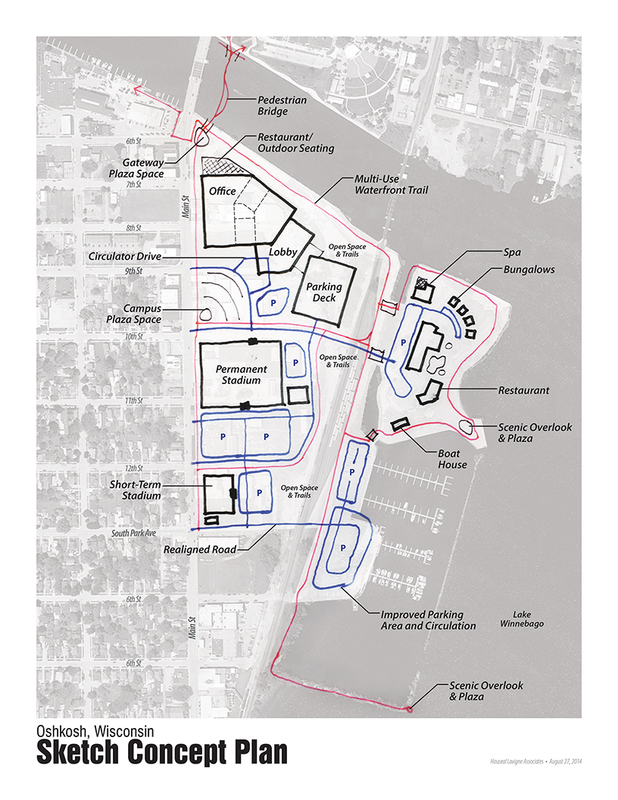 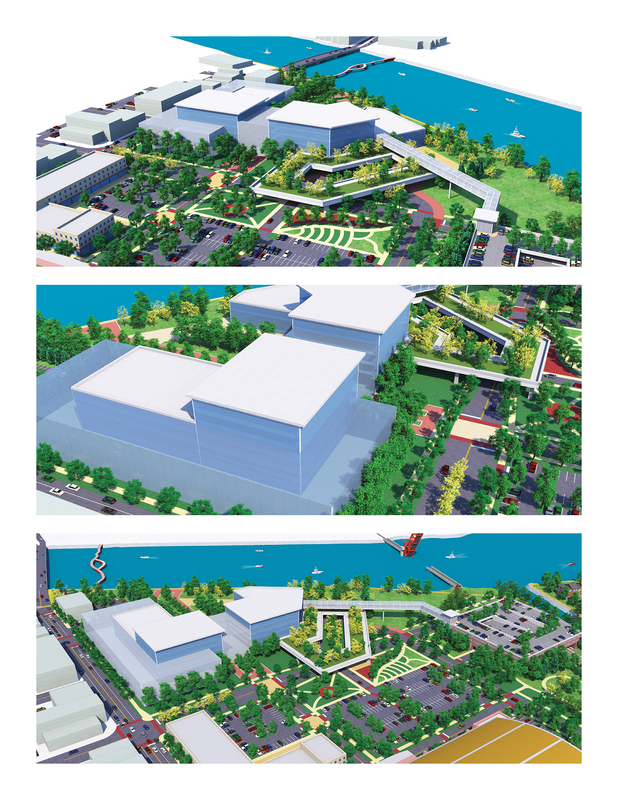 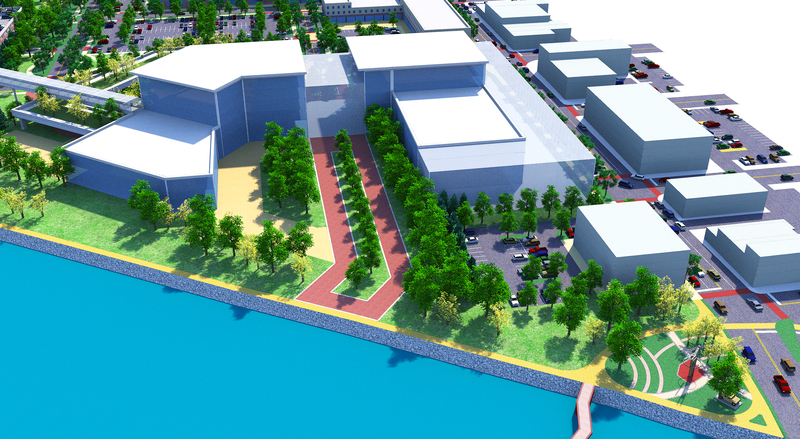 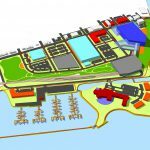 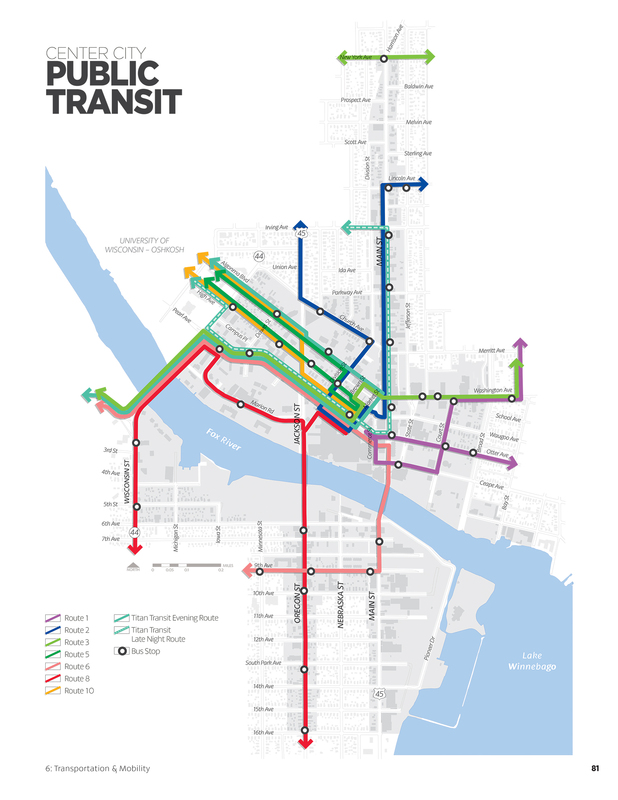 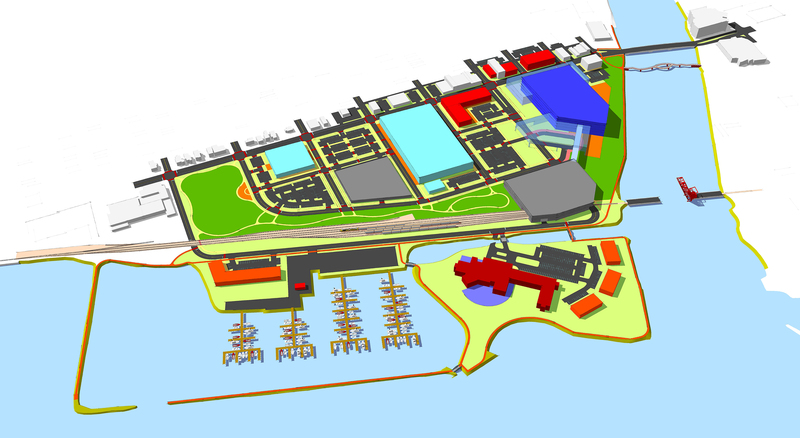 The Plan organized this waterfront Downtown into ten distinct functional areas, establishing a unique character, design guidelines, development priorities, and strategies for each. 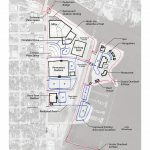 Waterfront access was prioritized, as was the preservation and celebration of historic and architecturally significant building stock , while aggressively targeting the area for new residential and mixed use infill development. 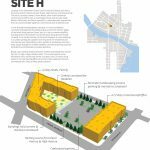 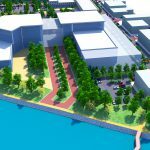 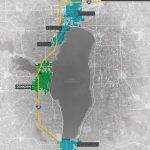 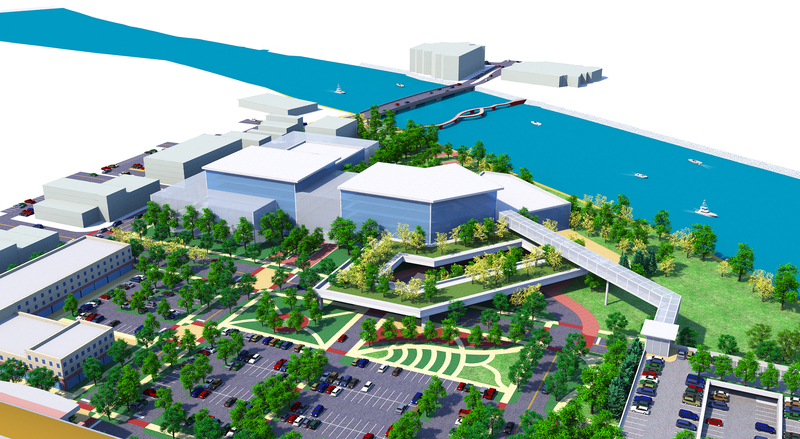 As part of the planning effort, Houseal Lavigne Associates reimagined a vacant old industrial waterfront site to help the city respond to “long shot” Milwaukee Bucks opportunity. 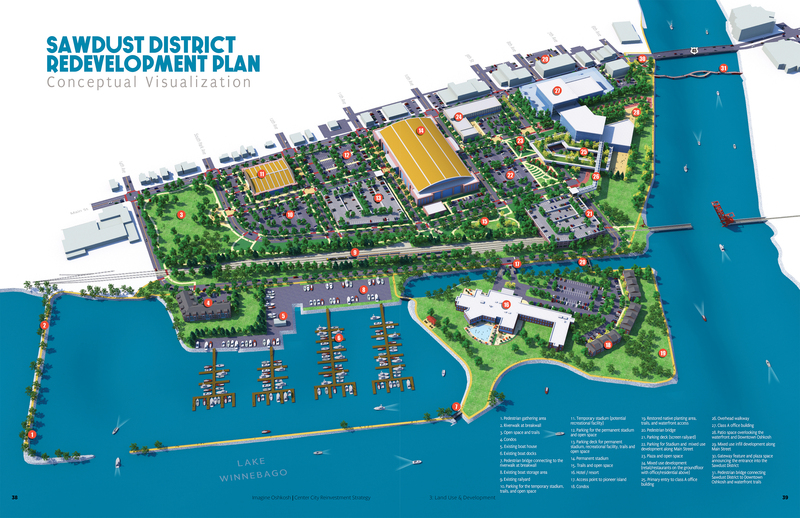 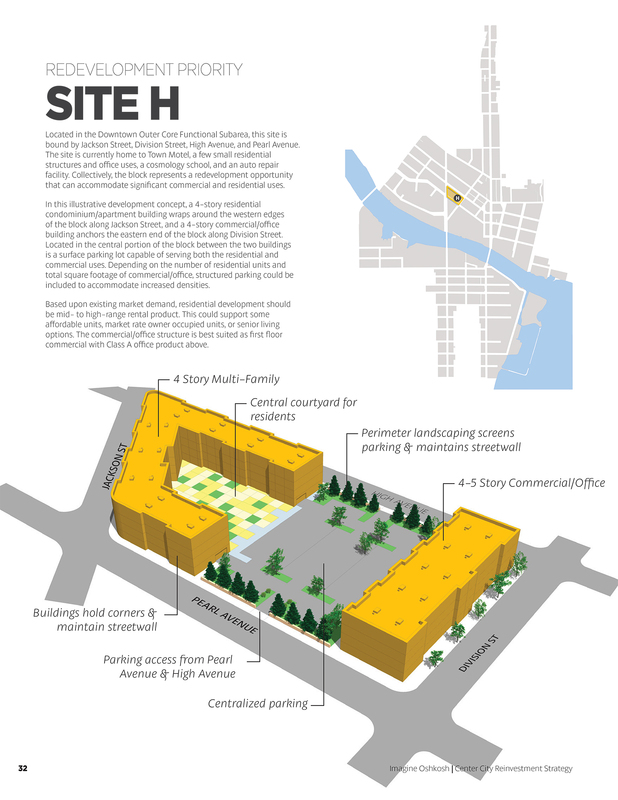 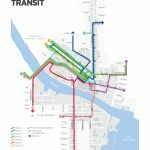 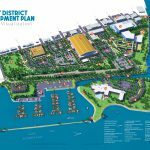 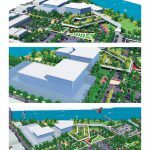 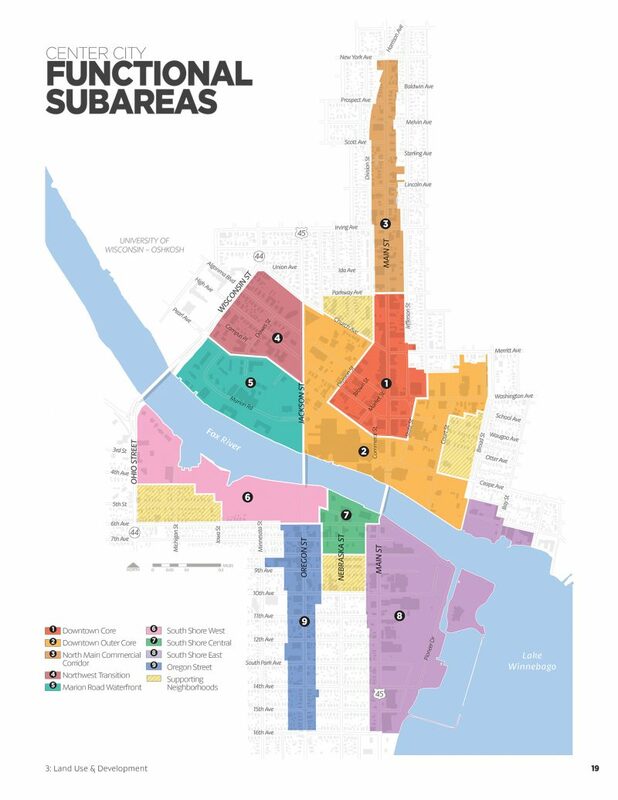 By crafting a redevelopment plan for the Sawdust District, a multi-use entertainment district concept, the City was able to make the “long shot” a reality, and the City landed the professional basketball team facility. 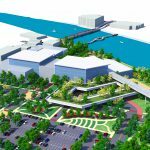 The redevelopment plan included a basketball team practice facility, a larger arena, and a 250,000-square foot office building. 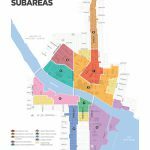 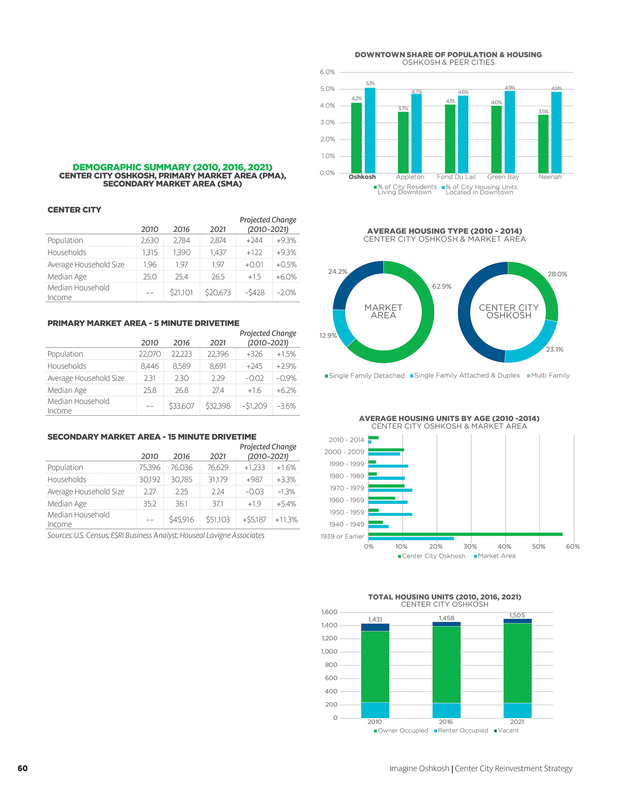 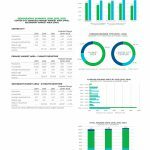 Part of the goal was to land jobs close to lifestyle amenities, a pattern typically only seen in larger communities.